Since going live earlier this week, EA and Origin Access subscribers on Xbox One and PC playing the trial for Need for Speed Payback discovered that the game has no dedicated online free-roam option in it's multiplayer section. This has caused quite a big controversy for fans looking to pick this game up, with many taking to the Need for Speed subreddit to voice their opinions on the missing feature. However, there seems to be a workaround. When selecting Multiplayer, you'll be put in a lobby menu where you can invite friends on your friends list, view your stats, change cars and select the type of speedlist you wish to start. Inviting your friends and beginning a speedlist with then put all of you into an empty free-roam session, where you can explore the entirety of Fortune Valley and access both Snapshot Pro Mode and Live Tuning. As long as all players do not ready up, the speedlist will not start, though with handful of annoying issues. The most annoying when we experimented was the inability to view the map, which is especially annoying when wanting to visit certain locations around the map or view where your friends currently are. 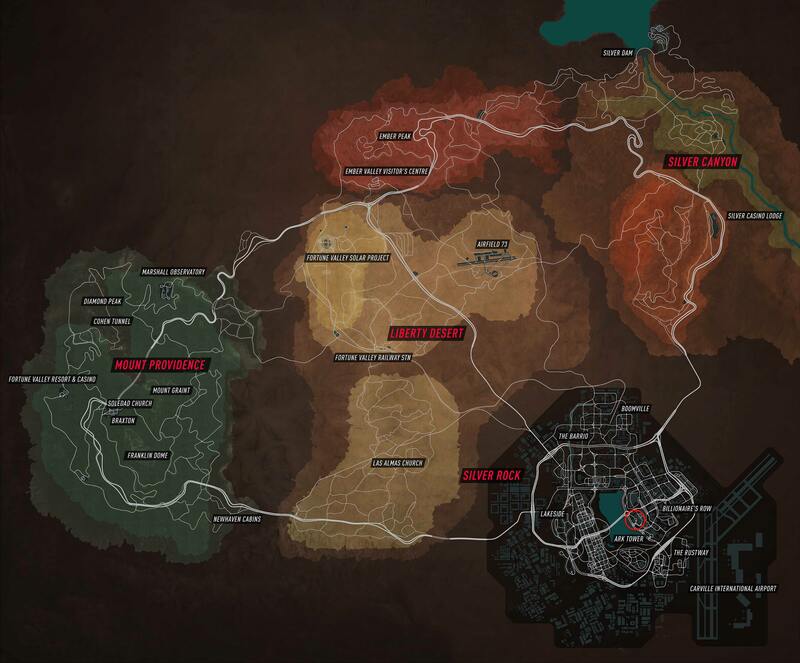 However, you are always put outside the same casino when entering a lobby, so if you follow the map provided below you can use this to base where to go next (the red circle marks the starting position). The map is also very buggy while driving around, with plenty of texture and pop-in issues on the road, cars and distant objects. While we're not big fans of this free-roam system, it at least works. Hopefully over time Ghost will add a dedicated online free-roam option after seeing such negative reaction to its exclusion. Need for Speed Payback launches this week on 7th November for Deluxe Edition purchasers and 10th November for Standard Edition purchasers, with a ten hour trial currently available on EA and Origin Access. Disclaimer: we are unsure how this will work once more players join the game, especially random people. We imagine it'll be fine unless multiple people join and attempt to ready up and start the event. We'll see, but for now... fingers crossed!